The following items are all on sale in their final form; if you enjoyed what you read on the site, please consider supporting the author by purchasing a copy or leaving a review! 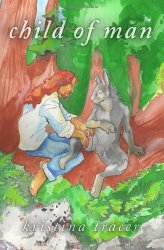 When an envoy from a neighboring barony buys Stannis of Jasinsk as a plaything for his head of state, the young rabbit is thrust into the middle of a fragile peace, with his arrival at the Deterikh court threatening to upset that delicate balance. With war drums beating on the horizon, can a lowly pleasure-slave manipulate his new owner into preserving peace? Can Stannis resist the call of freedom to stop a war? Alex dreams of being more than human. Shadowdance sometimes remembers he is more than wolf. Briar wishes she could be nothing more than rabbit. Watcher looks after those who tread these lines. 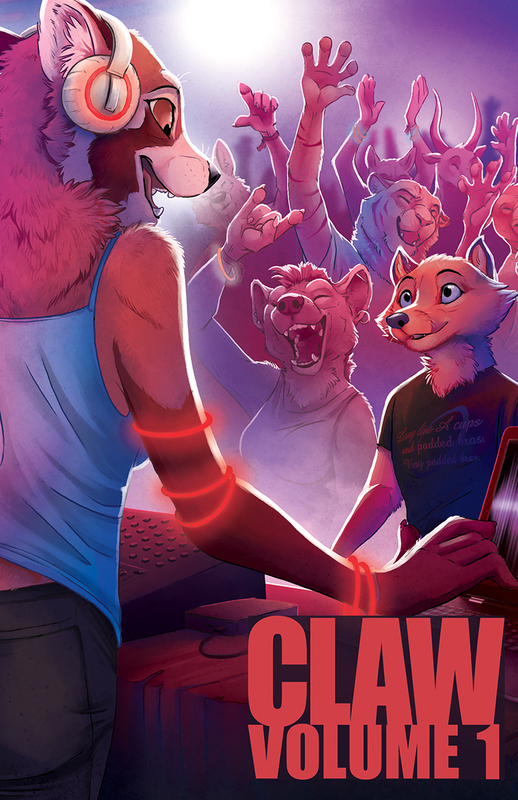 Included in this anthology are twenty-two works of furry fiction by authors within the fandom, including Kyell Gold, Mary E. Lowd, Chris Williams, and many others. Come with us and divine the meaning of all things from within Arcana. 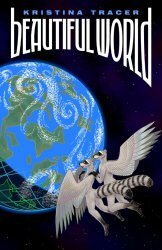 Cover art by Joseph Chu, used with permission from Madison Scott-Clary, editor. 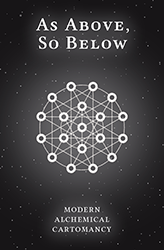 One of the core principles of alchemy is the concept of “as above, so below”. This is a shorthand for the idea that the astrological and alchemical – the macrocosmic and microcosmic – worlds can and do touch one another. 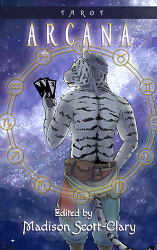 Modern Alchemical Cartomancy is a divination deck exploring seven journeys of spiritual transformation for use in finding one’s place in the universe. I’ve mentioned before that Electric Keet is an artist in many fields; this is one of them. The Entoptic Key is a joint project between she and I to produce designs to amuse, bemuse, confuse, and delight. Put them on your body and in your head.